Students, Pensioners and Households that are in receipt of benefits can claim a discount of £10 on level 1 membership cost. You will need to bring documentation into store in order to claim a discount and so online payment here is not possible. Please note that this discount is only available to individual memberships and is not applicable to groups. Number of ‘users’ refers to the number of people ‘using’ the materials, e.g. the number of pupils in a school, not the number of staff or the number of people collecting material. 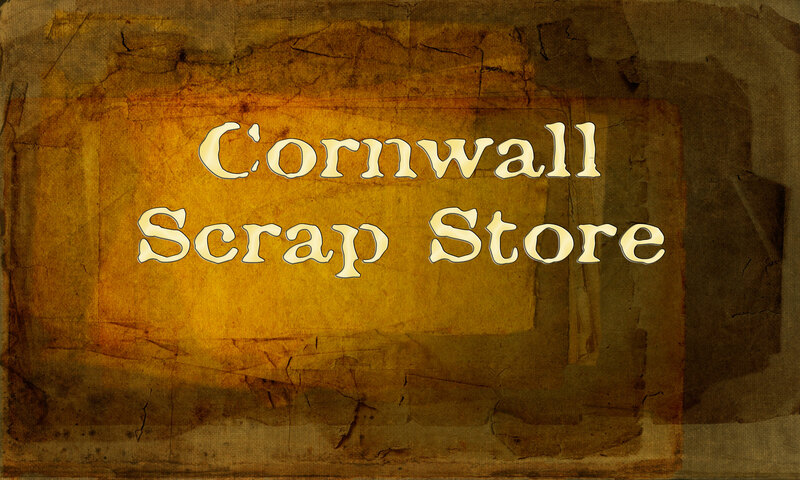 Cornwall Scrapstore Membership is annual and runs from January to December. No discount or refund can be offered for part or parts of a calendar year that membership is not taken up. For the best value we recommend joining as early in the year as possible. However we do believe that our membership offers outstanding value no matter when you join as long as you visit us often. 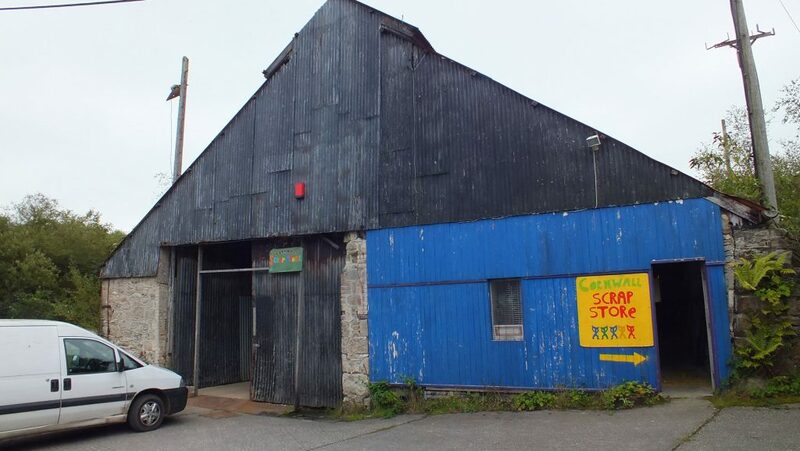 Cornwall ScrapStore retains the right to discontinue membership, services and goods at any time without prior notice. ‘Conditions of Membership’ are available on request. Only bona-fide groups will be allowed membership, you must be able to show a governance document such as a constitution, or three bank statements in the name of the group, to be eligible for membership.